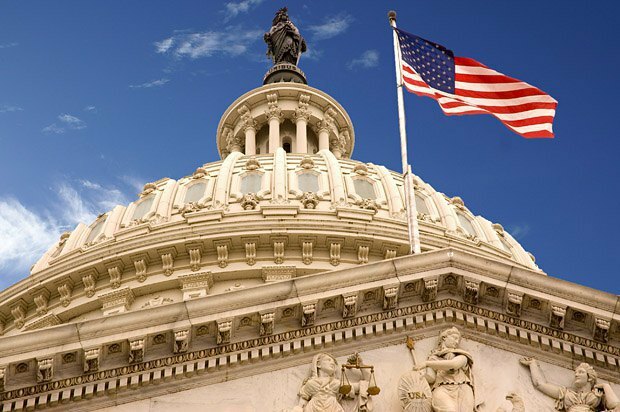 These days the Congress of the State of Washington may pass a resolution recognizing the Holodomor as an act of genocide of the Ukrainian people. If adopted, this will be the first legal recognition of this kind in the US history. 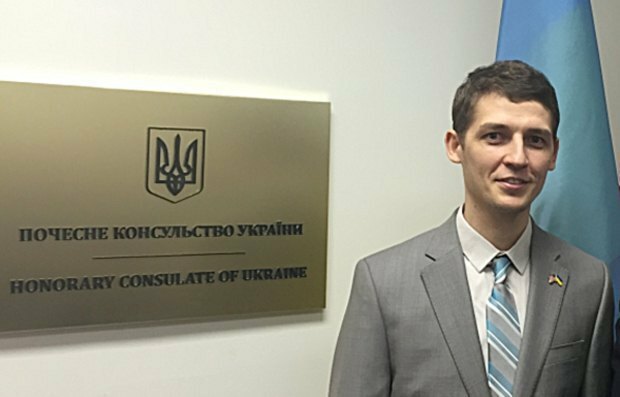 Currently, Day of Holodomor Victims has been officially proclaimed by the legislative bodies of several states, including California but, according to Ukraine's honorary consul to the states of Washington and Oregon, Valeriy Holoborodko, these documents did not mention the genocide. The draft resolution put to vote in Washington State thanks to the consulate's efforts for the first time describes the tragedy as "genocide by Stalin's regime against the people of Ukraine". "The adoption of the resolution would be a remarkable victory of truth over the Communist spirit manifested in particular in the aggressive policy of today's Russia and directly related to the developments in eastern Ukraine. Like in the past, today we see how lies and denial of truth led to the death of dozens of thousands of people," Holoborodko commented to LB.ua. "BE IT FURTHER RESOLVED, That copies of this resolution be immediately transmitted by the Secretary of the Senate to the US Committee for Ukrainian Holodomor-Genocide Awareness 1932-33, and for the Consulate of Ukraine in Seattle for appropriate distribution." Let us note that it is not the first time the issue of the Holodomor makes it to the US agenda. 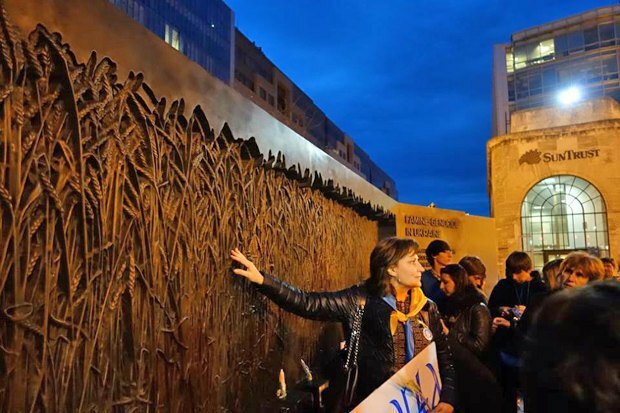 On 13 October 2016, the US Congress authorized the government of Ukraine to establish on federal land of the District of Columbia a memorial to the victims of the Ukrainian famine-genocide that took place between 1932 and 1933, and the permit was signed by President George Bush. A year and a half ago, on 7 November 2015, the monuments to the victims of the massive famine in Ukraine in 1932-33 was unveiled in central Washington on 7 November 2015. At the opening ceremony, both representatives of Ukraine and US Congressmen agreed that the Holodomor is an act of genocide against the people of Ukraine and an attempt to undermine Ukraine's fight for freedom, independence and national identity. However, these conclusions were not legally registered back in the time.